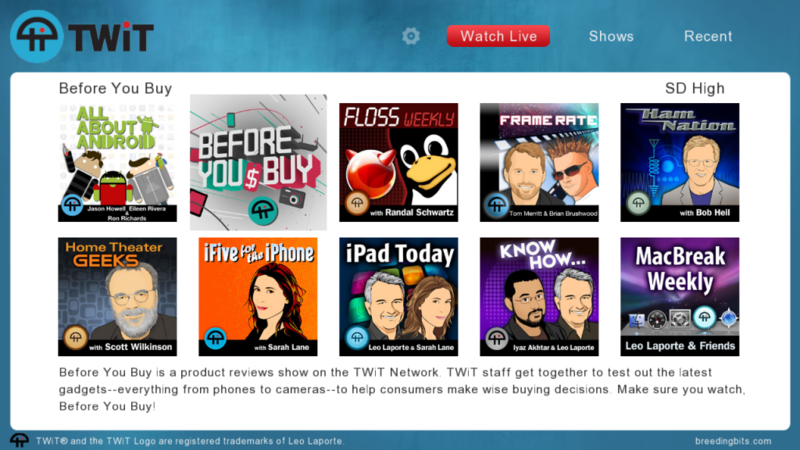 TWiT is a podcast network that mainly focuses on technology. It was named after it’s flagship podcast, This Week in Tech. I created their app for the Boxee platform. It was written using XML & python.